To ensure our customers have everything they would ever need from one experienced and trusted locksmith service provider, the team here are dedicated to your security needs. We feel that security is not something that should be difficult, and keeping a good security situation at home or for your business is a given. This is why your locksmith Acton service provides everything from precision key cutting, to lock repairs and full security system installations, as well as always being ready to take your emergency call, should you ever find yourself in a lockout situation needing access instantly. Having helped countless of homes, businesses and individuals with installing new and up to date locks on their property, as well as having seen a long history of different lockout scenarios, there is not a lockout situation we cannot resolve. 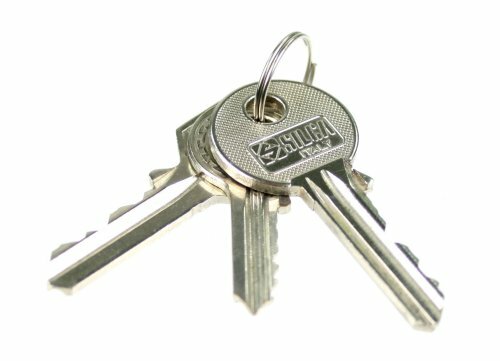 Your locksmith Acton team have the knowledge and the tools needed for what you need. You can call the lockout line 24 hours a day, every day, and of course if you are in need of any of the day to day services your busy schedule is always something that we respect and are happy to arrange around. 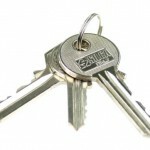 So regardless of what locksmith Action service that you are after, feel free to give us a call with your requirements. On top of that you will always find great competitive prices and the service you can expect from a highly recommended locksmith Acton service.